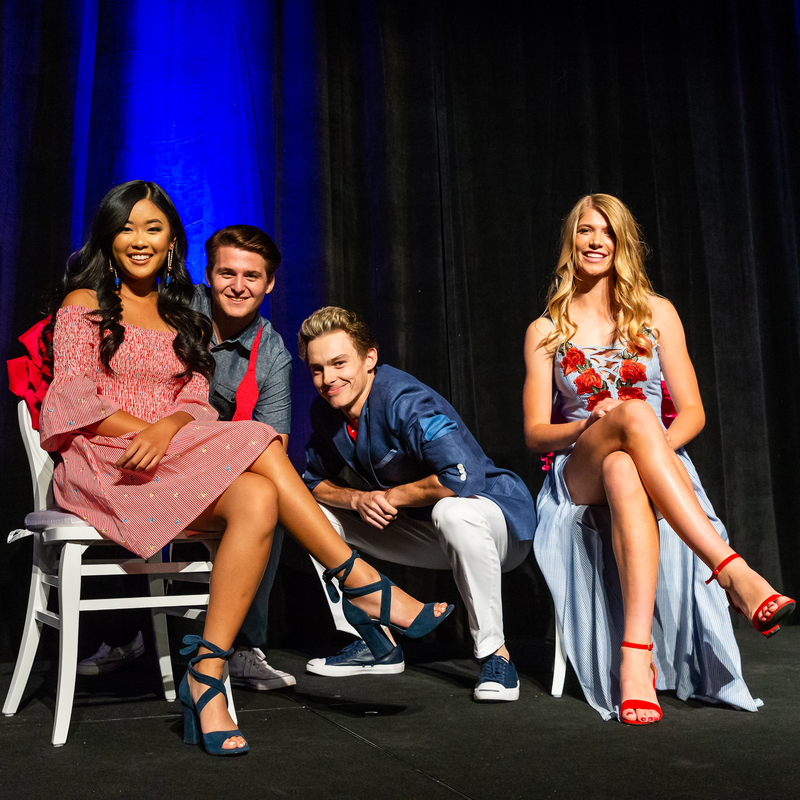 Each year the advancement office hosts four signature events in support of the Saints’ Fund: Get After It Breakfast, Culinary Festival, Golf Tournament, and the Auction & Fashion Show. The Saints’ Fund raises current use dollars for immediate school priorities and has a direct impact on the overall student experience. This year’s Get After It Breakfast features Grand Canyon University’s president Brian Mueller. Under Brian’s leadership, GCU has transformed from a private liberal arts college to a Christian-based university featuring a thriving center for teaching, learning, and scholarship. Join us to hear President Mueller speak to the ever-changing landscape of higher education. Celebrated chefs from around the Valley gather under the stars on the NDP campus and delight guests with their culinary skills on this evening of music, food and fun. Booths from these local restaurant favorites are staffed by expert chefs happy to share their culinary tastings with guests. Held in the fall, the ease and flow of this event creates a casual atmosphere conducive to making new friends and catching up with old ones. The NDP Golf Tournament is a school tradition. Held at Troon North Golf Club, the annual tournament is designed for golfers of all abilities. It is an 18-hole shot gun start with four person scramble format. The emphasis is on camaraderie and enjoyment for the benefit of Notre Dame Prep Saints’ Fund. The event concludes with heavy hors d'oeuvres, cocktails, and awards.